Happy hump-day all!!! I hope everyone in the northeast is staying warm. We are in the middle of a blizzard here and I have to admit I am enjoying a lazy day laying on the couch with my boys. 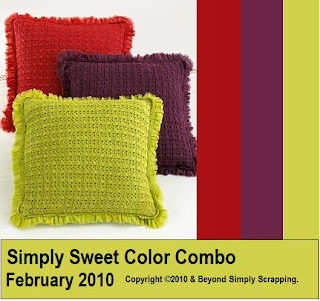 Today we posted the monthly Color Combo Challenge over at Simply Scrapping Crafts. 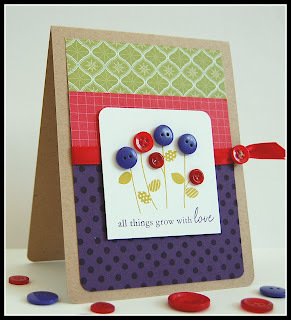 I'd love for you to stop by and see what the other SSC Design Team Gals have for you. Many challenges were posted today, something for everyone. You really make some awesome cards.